So begins this funny, sad, and utterly entrancing modern American saga by the masterful Ann Patchett. 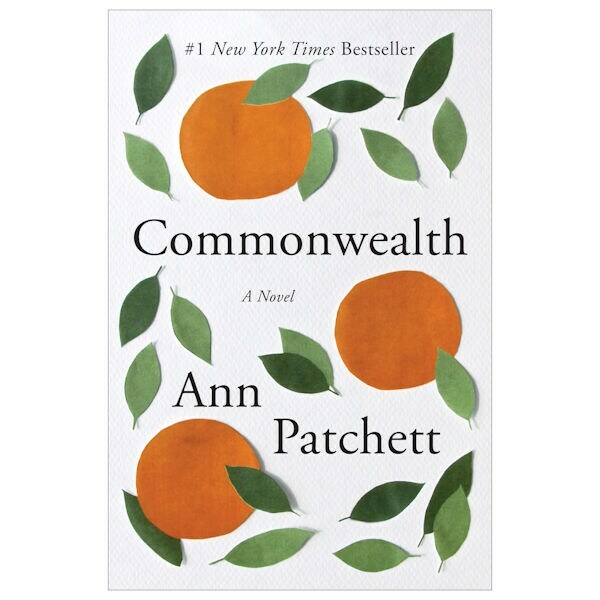 Commonwealth boasts a gripping plot, irresistibly lovable (and tragically flawed) characters, and richly satisfying prose. Insightful observations—about parents and children, memories and storytelling, creating one's own identity and destiny—flow quietly throughout this compassionate account of the arduous blending of two families. Highly praised and awarded, this exquisite novel is just begging to be made into a movie…I keep finding myself having a wonderful time casting it!